One thing with basics being trendy is that they often come with new perspectives. 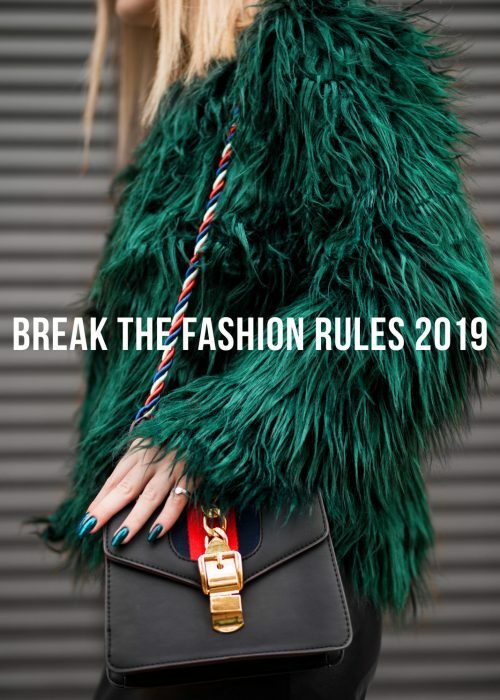 It’s only logical as fashion and style is constantly changing and when a basic “decides” to pop back in fashion, it’s paired with new trends, details and types of clothes. Concerning beige, the color has been used a lot for the trendy monochromatic look. Beige 2019 is also a common color for sneakers, crop tops and skirts. The neutral color has often been paired with the animal prints such as leopard or snake, making it a favorable match with brown and grey shades. Beige has also been popular to go for in coats, faux furs and suede. I think that the way beige has been styled so far has been really interesting and flattering in so many different ways. Going for the monochromatic look is a good compromise of doing something trendy yet keeping it classic with the basic color. 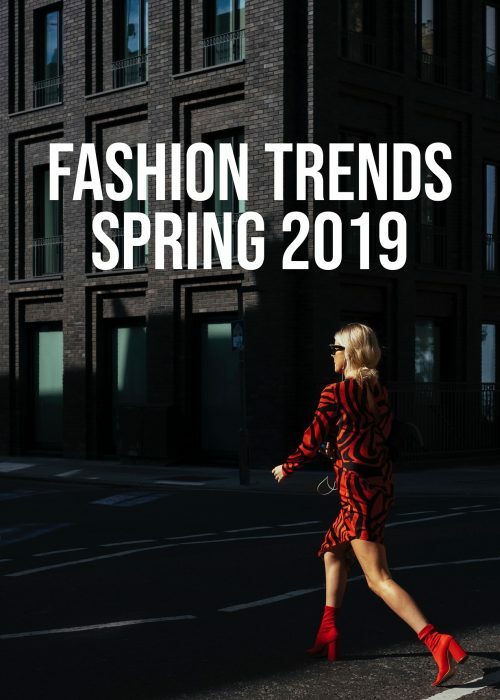 I also think beige with leopard print or snake print has been a good fashion twist, as it neutralizes the prints without stealing the spotlight. If I were to encourage you all to try beige with something it would be with other earthy shades. Beige with copper, forest green, wine red, navy blue, rusty orange or a mustard yellow are all stylish combination. Also going for the lighter shades, such as olive green, a soft pink or orange are also chic alternatives. Especially beige and olive green is one to count on! And some street style inspiration to get us going this week! The first outfit demonstrates how chic it is to go for the animal prints with beige. Same goes for the third look where the leo coat makes a good statement. Love the brown, copper, shade in the second look. Adds a nice warmth to the outfit. The last two outfits shows how chic it is to go for beige monochromatic! Such a gorgeous classic dear. Love your picks, especially the coats. 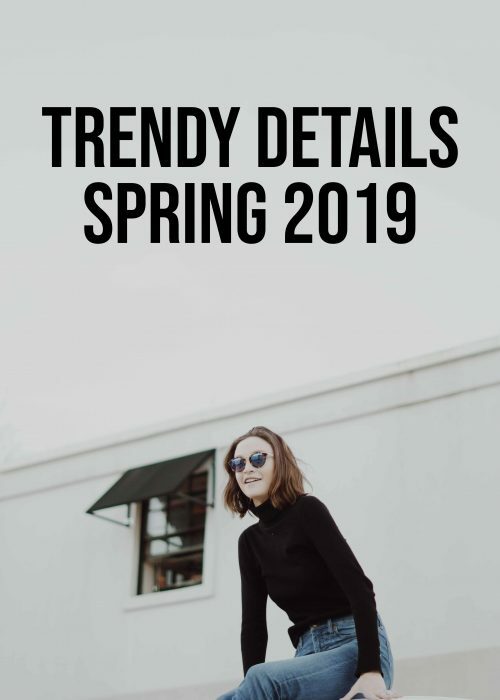 It has been one of my favorite tones of brown since I was a child, so I am more than happy to see that it is a current trend… I like it because it is a color that can be combined with almost everything and it looks good no matter if you use it in the summer or in a colder season. oooo I am loving this trend! khaki dreams! love beige for the winter! so into these beige looks! Beige shade is amazing. Neutral colors are my favs! I love a good neutral! It can be styled so many ways! I need to move from black to more beige. It’s such a great color to pair pretty much everything with! Neutrals and brown hues are so on trend right now and they have every right to be. Loving the softer and natural tones and I would also say spicing it up with an animal print or plaid adds a fantastic touch. Now we’re talkin’! You know beige is my most fave – love love this. I have to admit, the beige with the black polka dots is giving me major inspo right now. Happy Monday, Mia!